If you have been injured because someone else was careless or negligent, you may have a right to receive financial compensation for the damages you have suffered. Obtaining fair compensation for damages is not an easy process. You need a dedicated Personal Injury Lawyer to fight for your rights; the lawyers at Law Offices of Michael A. Rabban will stand up and fight for you. Our Personal Injury Lawyers in Los Angeles are expert injury lawyers that provide personal injury claiming assistance that guarantees you recover the right amount of compensation for your personal injury. In Los Angeles, if a person sustains a serious injury due to the negligence of a third party, he/she may be allowed to seek monetary damages for things such as his/her medical expenses, lost wages, property damage, and pain and suffering. One of the best things a person can do after he/she has suffered an injury as a result of third party negligence is to speak with qualified Los Angeles personal injury lawyer. 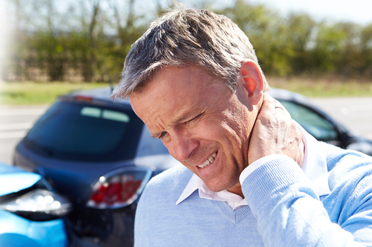 There are many reasons why a person should hire a personal injury attorney. A personal injury lawyer can guide you throughout the legal process, serve as your advocate, and make sure that your case is given full consideration. Regardless of the type of personal injury, it is important to have someone on your side that can sort through all the details and ensure that your rights are upheld. Dealing with insurance companies and/or other second parties is part of the reality that follows an accident. Our goal is to take on that burden so you can concentrate on recovering physically and mentally; you can count on us to handle your case aggressively, while helping you heal. We understand the devastating impact a serious injury can have on your life; lost wages, time away from work, medical care and rehabilitation are just the beginning of the issues that injury victims face. 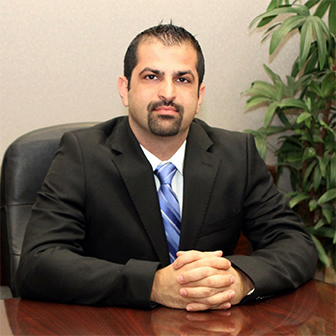 When you hire us, Our Accident Lawyer Los Angeles can represent you and help you recover damages for your claim. When you hire us, we commit ourselves to recovering the maximum amount of compensation available to you under the law.